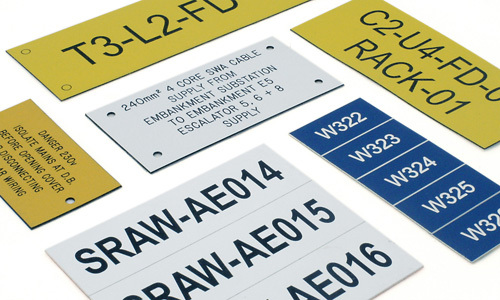 Endurance® Acrylic Laser Engraved Labels are an extremely durable factory produced tie-on cable label. We can produce them with whatever information is required, in one or more lines and with different font styles/sizes (even on the same label). 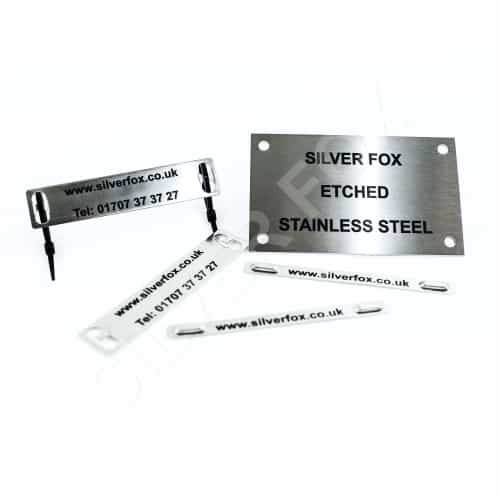 There are 2 thicknesses available; 0.5mm and 1.6mm in a range of colour options depending on the thickness. We can also supply both stainless and plastic cable ties. These can also be pre-mounted onto the labels. 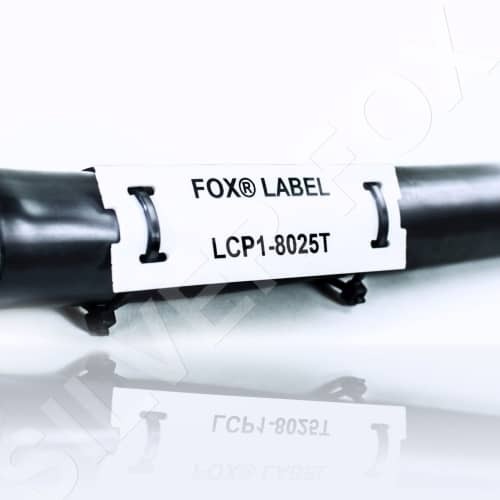 Laser Engraved Tie-on Labels are Custom Made to Your Requirements.